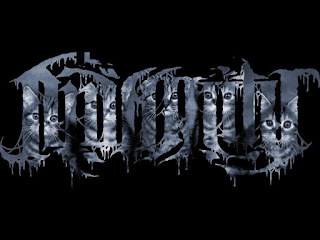 Animality's Brutal and Bloody Video for "Blood Spattered Brain Matter"
I recently discovered Nashville death metal act Animality via their Twitter. And, I REALLY liked what I heard! Their Twitter described their sound as "for fans of Cannibal Corpse, Suicide Silence, Whitechapel, and Thy Art Is Murder" That perfectly sums them up! They are brutal but with great crunching hooks. Since 2010 Animality has been paying their dues in the metal game. Playing shows and writing gut wrenching tunes like there is no tomorrow. Deathmetal as brutal as the old school ripping through today's music scene with a modern edge. 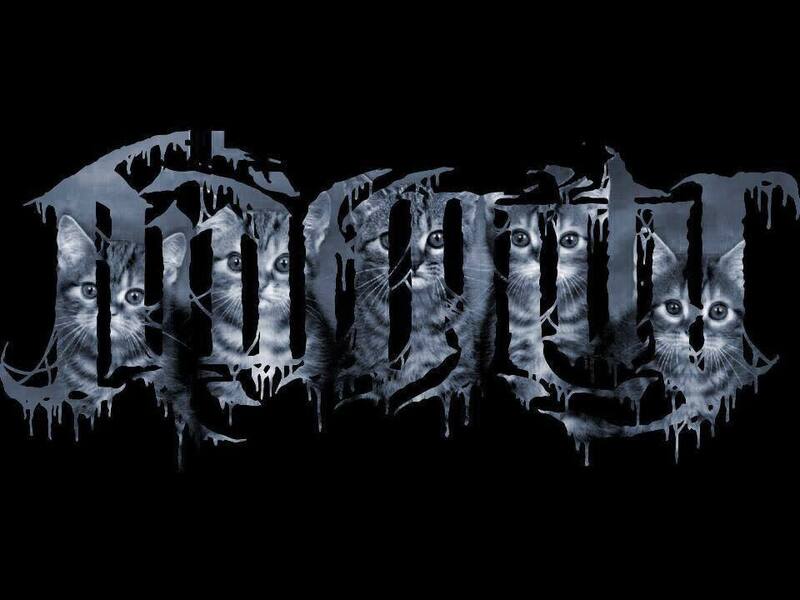 The release of the first album "Species" has gotten many raving reviews on the absolute brutality, from such bands as Enfold Darkness and Wretched. Bringing forth an upcoming sophomore album, this beast is an unstoppable force of metal mayhem at its finest. Animality is Brian Roberts and Luke Cobb shredding the masses on guitar, James Blue wielding the low end on bass, Spencer Moore slamming down seemingly prequantized hits on drums and Sam Schneider spitting manic energy as vocalist. These 5 bring a whole new realm of intensity to the metal world. Engaged in many soon to be released projects, this kraken is taking everything by storm.